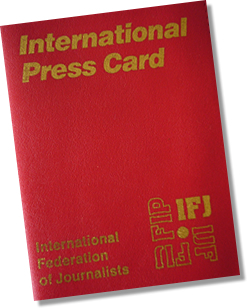 Only members of the IFJ in good standing can apply for membership to the European Federation of Journalists. 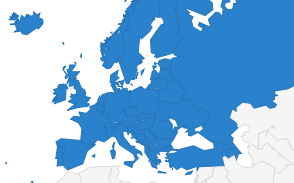 Furthermore, only unions and associations in countries that are Council of Europe member countries can be considered for membership in the European Federation of Journalists. EFJ membership becomes effective only from the date of receipt of the first half year payment of fees due, unless this condition is specifically waived by the EFJ Steering Committee. Please ensure that the letter of application is signed on behalf of the ruling body of the union or association by a responsible officer and is dispatched to the EFJ Secretariat as soon as possible after the decision to become an EFJ affiliate is taken. Please note the financial obligations of EFJ membership. 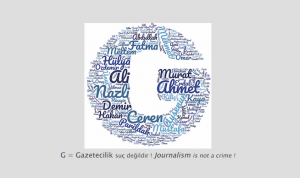 Failure to comply with the payment of the EFJ membership fees may result in suspension or expulsion from membership.